Your V5C, also known as a car log book, is proof that you are the registered keeper of the stated vehicle. This only means that you're responsible for registering and taxing the vehicle, not that you necessarily legally own the car. 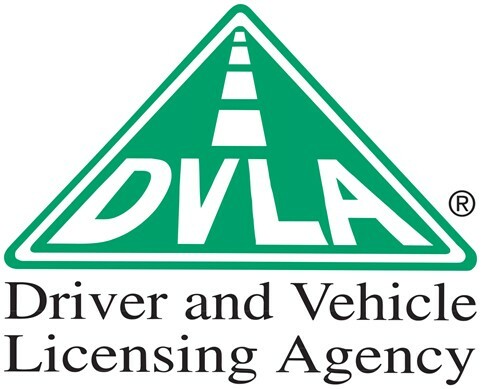 The V5C form evidences that the car is registered with the Driver and Vehicle Licensing Agency (DVLA). 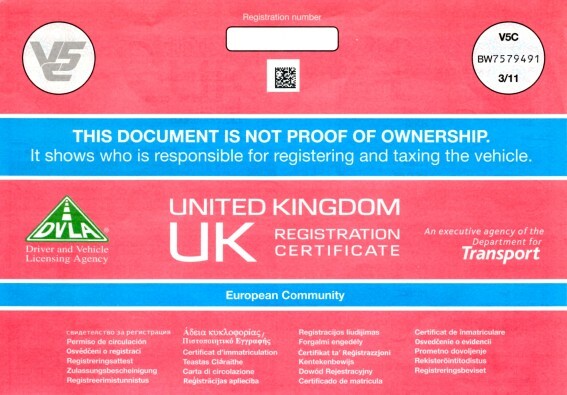 It contains all the essential information about your car, such as the name and address of the registered keeper, the date it was first registered, number of previous registered keepers, the car's Make and Model, colour and engine size. Why do we need a V5C? A V5C or car log book is very important if you ever sell your car, or if you're buying a used car. You should never buy a car that doesn't have a log book as this could be a sign the owner has taken out a 'logbook loan' on the vehicle, borrowing money against the value of the car. If this is the case and the original owner doesn't repay the loan, you could have a fight on your hands when the bailiffs turn up to repossess the car. What does the V5C or log book look like? Logbooks are now red, after years of being blue. Do I need my car V5C/log book to scrap my car? How do I order a new V5C form? How do I tell DVLA I've scrapped my car? It's your legal responsibility to inform DVLA as soon as you transfer ownership of your car, this includes when you sell it to an Authorised Treatment Facility to scrap your car. If you don't have the V5C, you will not be able to notify DVLA online. Instead you should write to DVLA immediately and supply them with your name, address, vehicle registration and confirm the date that you sold the vehicle and provide the details of the recycling company that you sold the car to. Who can help me scrap my car? A quick visit to our Motorwise website will show you how quick and easy it is to produce an instant online quote for your scrap car and better still, obtain the best price. It really is easy to obtain your instant online scrap car quote, and arrange the collection or drop off of your scrap car. Simply enter your scrap car registration and postcode for collection and Motorwise will instantly search for the best scrap car quote from our register of licensed and approved ATF's. Motorwise also offer their scrap car collection service free of charge. If Motorwise believe your car may be 'better than scrap', we will ask for a few more details online regarding the car's condition and mileage before being presented with your immediate online quote. This way, we can ensure we are offering you the very best price for your salvage car.